With our vans spread across the city of Canberra, you can be sure that whenever you need our services, our locksmiths will reach you in no time! 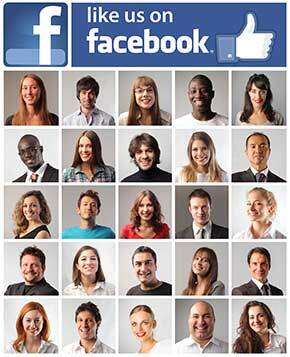 Our company operates 24 hours, 7 days a week. Call us anytime! Locksmith Canberra operates 24/7. Our vans are spread throughout Canberra to reach you. Whether it’s your office, house, or your car, we can open that door without delay. Call us now! As official distributors of ABUS, we can cut through high security keys other locksmiths can’t. Whether you’re in the suburbs or in the city, our locksmiths are available day or night. Call us! We boast a wide variety of digital locks. We’ll help you choose the right lock for your door. We have a huge variety of padlocks made from brass, steel, and titanium--all high-quality. 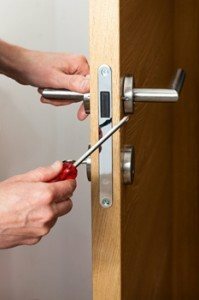 Emergency Locksmith Canberra are always available in your area. 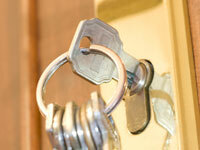 We can break open any lock, duplicate any key, repair any locks, and handle all your locksmith issues. We handle residential and commercial properties. We also provide Auto locksmith services. Did you break your keys? Did you lose them? Are they locked inside your car or in your house? Did someone break into your office or any of your property and has permanently damaged your lock? Have you forgotten the coded combination to your safe? Do you want to boost up the security of your home, car, or office? At Locksmith Canberra, we can handle all sorts of locksmith issues and resolve them with utmost satisfaction. Our business is accredited by the Locksmith Guild of Australia and houses the best locksmiths in Canberra. Not only these professionals have been trained in the art of locksmithing, they have the experience of a hard-earned veteran in home and business security. We keep ourselves up to date with the latest in security keys and keyless entry systems. We operate 24 hour and 7 days a week. Call now! We’ll be more than glad to quote over the phone. Time and efficiency–these are the words we live by when handling a task. Because of that, we have gained the reputation of being the best emergency locksmith in Canberra. We’re confident that our persistence in providing high-quality services has earned us a strong bond with our customers. We’re always on alert for urgent calls and inquiries relating to keys and locks and remain ahead of the competition. We provide services in residential and commercial properties. We also handle automobile locksmith services and sell the latest line of branded locks and safes. For more information, our accommodating operators are always on standby, waiting for your call! Our mobile locksmiths are always on the road, responding to urgent calls from concerned customers. • Our mobile locksmiths are stationed in all parts of Canberra as well as its surrounding areas. Give us a call, if you’re not sure if we service your area, don’t hesitate to call us. Keys are easy to lose, and people can easily neglect their keys and end up getting locked out of their homes. If you’ve lost your keys or got locked out of your home or vehicle, one call is all it takes to get our locksmiths to come to your location. Our services are yours for the taking and they’re all available for an affordable price! Our locksmith vans service the entire Canberra as well its surrounding areas. We at Locksmith Canberra not only boasts our high quality services, we also showcase the latest line of locks and security entries.